Many a time, people kept asking why they need to integrate Customer Relationship Management software they employed world-class employees. That’s a valid question, no doubt. But, there is a contradiction as well. If states are to be belied, sales reps are able to give only 40 per cent of their ability to drive sales while the rest of their ability go in other activities. But, machines can give 100% of its ability and even earn you qualifying leads. So, what is CRM, actually comes into question. We have talked a lot about it in past and you can find even various post over CRM on the internet. 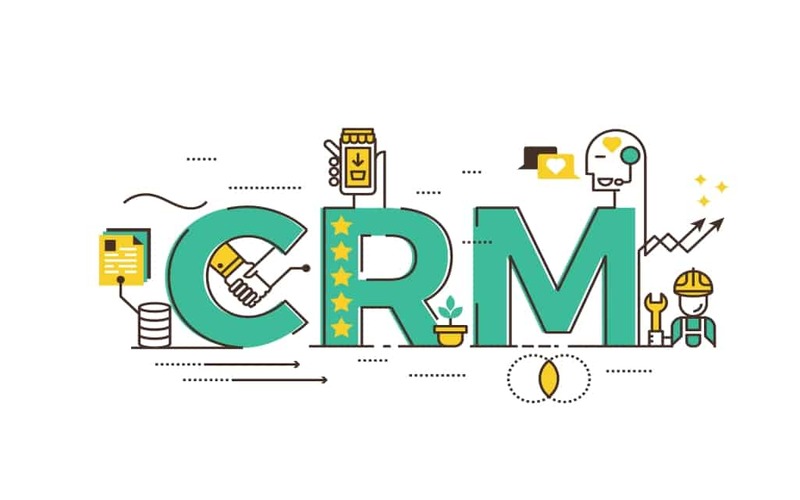 However, to make thought precise and give you the proper answer of it, we have prepared included top 8 points which may give you valid reasons why to integrate CRM with your Business process. The guide will help the people who want to know about what is CRM? First off, CRM never means that you should replace it with your employee, but it coordinates with your sales teams and helps them be more productive and get the most out of them. No doubt machines know everything that it has been programmed for and it remembers everything about your clients. CRM also ensures that even your customer knows about every services and product offered by you. CRM not only attract new clients by highlighting your products to the customer through various social channels. More than that CRM know better about clients requirement, and what your clients want from your store. CRM compels your executives to learn to use the CRM so that they could reap the benefits of it. CRM is the need of time and learning would benefit your team and hence it will enhance collaboration among team members as well. Knowing your clients properly can lead you to a perk of benefits. CRM does this for you by bringing every single detail of your clients and their need for particular products. CRM tells who is the customer and what it looks for. If your employee is more educated, they will more be engaged, helping your clients with better service. CRM, on the other hand, helps them solve the clients need properly. High grossing is the ultimate goal for all businesses. Some get it early while some have to struggle to get. CRM helps you achieve your goal with 100% clients satisfaction. CRM is fast, solves work quickly and bring more qualifying leads. Don’t you think, it saves big bucks for you? Definitely yes! When you keep your clients satisfied with your prompt and effective service, they will again visit you next time. In short, you may have got the idea of what is CRM and what this technology used for. All the reasons explained here are well thought and has helps a number of business and enterprises earn the perk of benefits.